This month we celebrate the fact that community engagement is woven throughout every aspect of the HDFS teaching, research and service mission. It is foundational to all of our activities. Every member of the Department shares a commitment to the notion that the knowledge we create and utilize needs to be applied to the betterment of society. As is illustrated throughout this newsletter, we are addressing the social challenges of our time through concrete, successful curricula and community-based local and global initiatives. The mission of The Lab School includes three inter-related responsibilities. 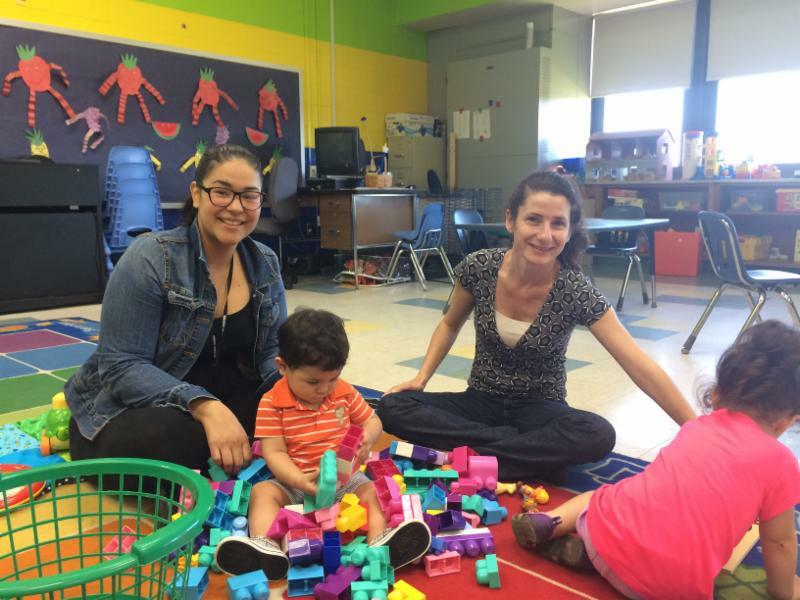 The Lab School provides mentored clinical experiences for HDFS students preparing the next generation of early childhood educators and other professionals who will work with young children and their families. It serves as a site for student and faculty research and for Lab School staff to conduct research on curriculum and teaching practices. And, it offers exemplary children’s programs that provide high quality experiences for children and their families in our community and serve as models of best practices for early childhood practitioners in the region. 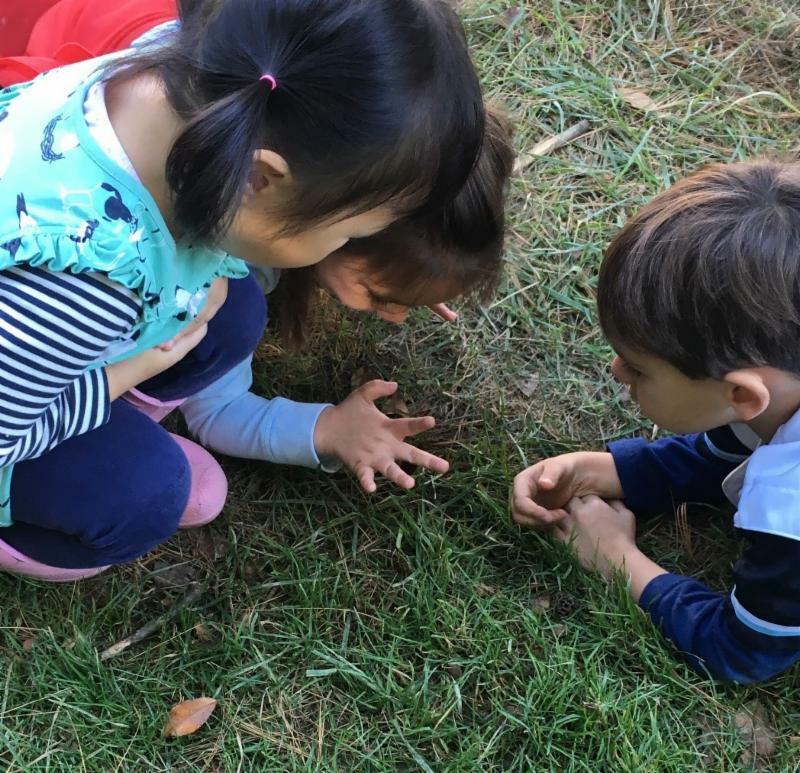 This year, The Lab School expanded programming to include outdoor nature-based learning.They offer an outdoor nature preschool class and all the classes incorporate the new outdoor learning environments in their programs daily. Dr. Cynthia Paris is the Director of the Lab School and is a member of the HDFS faculty. Linda Zankowsky, Ed.D. 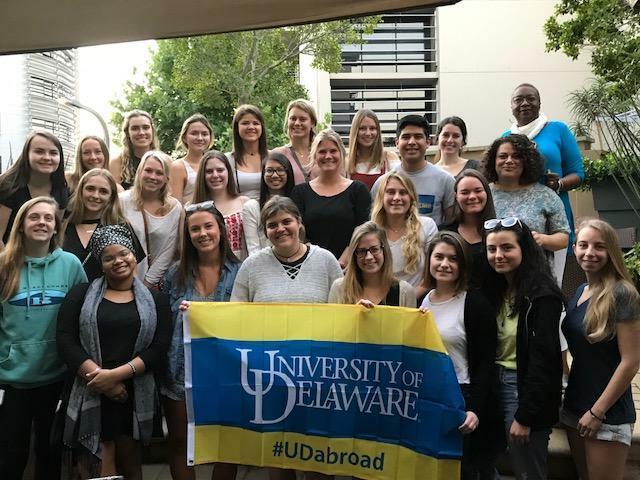 describes her move in June to the role of Interim Director at the University of Delaware Early Learning Center (the ELC) as one of “coming home”. 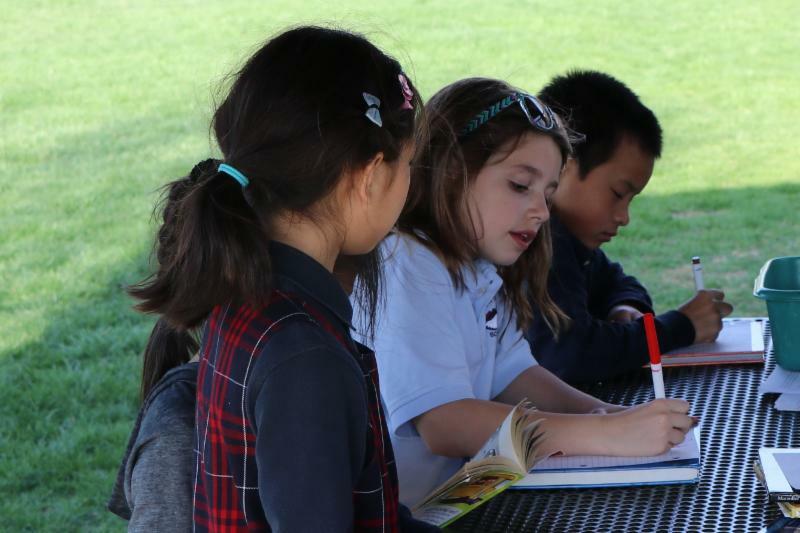 Having spent 30 + years as a teacher and leader in both public schools and a Montessori School, it was with pleasure that she returned to her niche working with the amazing leadership team, teachers, staff, and families at the Early Learning Center sites. 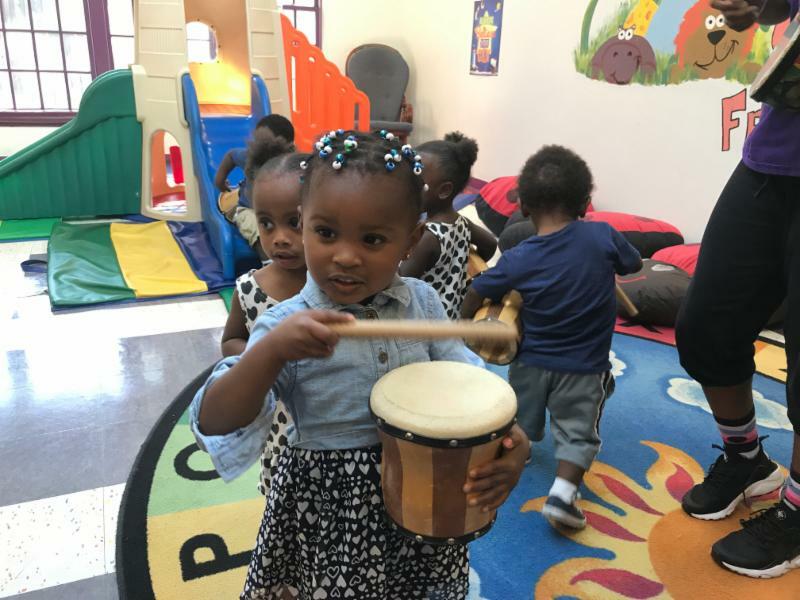 With two sites in Newark and Wilmington, the ELC serves a diverse group of over 360 children, birth to 9 years old, from various cultural and economic backgrounds. 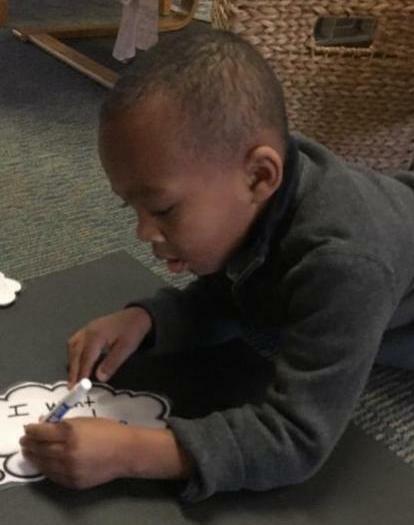 In addition, the ELC fulfills its mission “ to provide a model of quality early care and education services for children and their families which supports the academic and research programs of the University ” by serving as a research and placement site for all UD faculty and UD students interested in young children. Linda welcomes you visiting the ELC to see their work in action. Please email for more information. New Directions Early Head Start (NDEHS), under the leadership of Heidi Beck, is celebrating 20 years of service and programing. 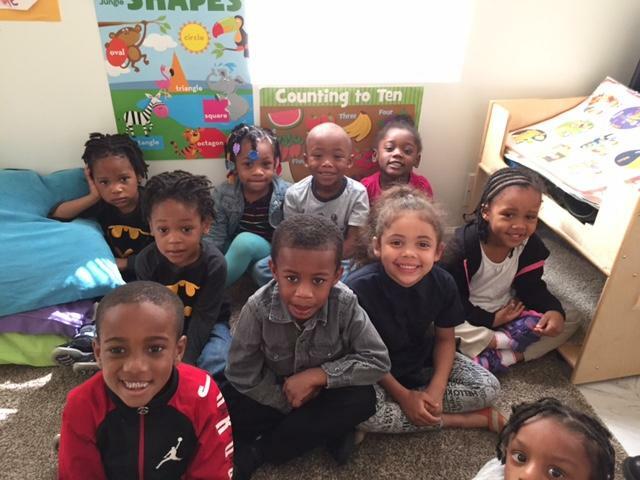 Initially funded in 1997 as part of the third wave of Early Head Start funding, they began providing services in the Spring of 1998. 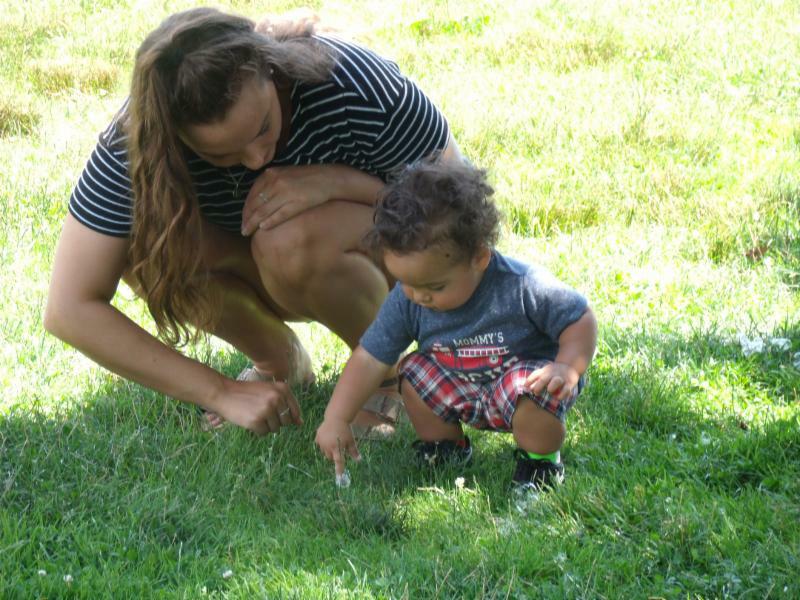 NDEHS provides pregnant women, infants, toddlers and their families with quality care and family services that support families in providing the best for themselves and their very young children, in order to promote children’s success and development and families’ self-sufficiency. The NDEHS consortium of agencies represents an innovative collaborative model bringing together the university with a diverse group of non-profit community agencies to provide direct services to 195 children and families in New Castle and Kent Counties. The Delaware Institute for Excellence in Early Childhood (DIEEC) is a service and research center operated by HDFS. Three major projects serve the state's young children and families through supports for early care and education. The oldest project is New Directions Early Head Start and two more recent projects are the Professional Development Unit, serving the training needs of the birth to five non-LEA early educators, and providers working in school age programs; and the Delaware Stars Program, the state of Delaware's Quality Rating and Improvement System. 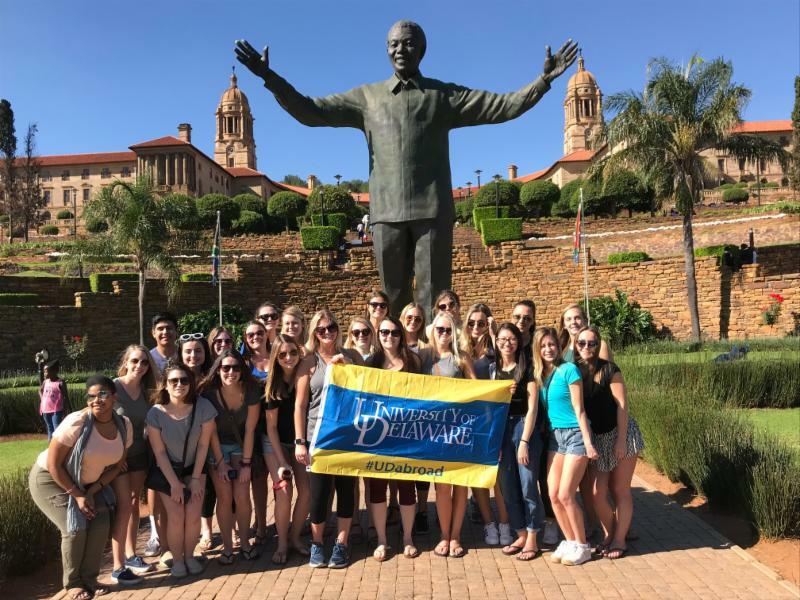 These service projects are used to support state and national policy development and as a basis for federally funded research and evaluation programs. Dr. Martha Buell is the Director of the DIEEC and is also an HDFS faculty member, President of the Faculty Senate, an AAUW Advisor, and the Advisor of the wellness campus program, the Zumba Club. 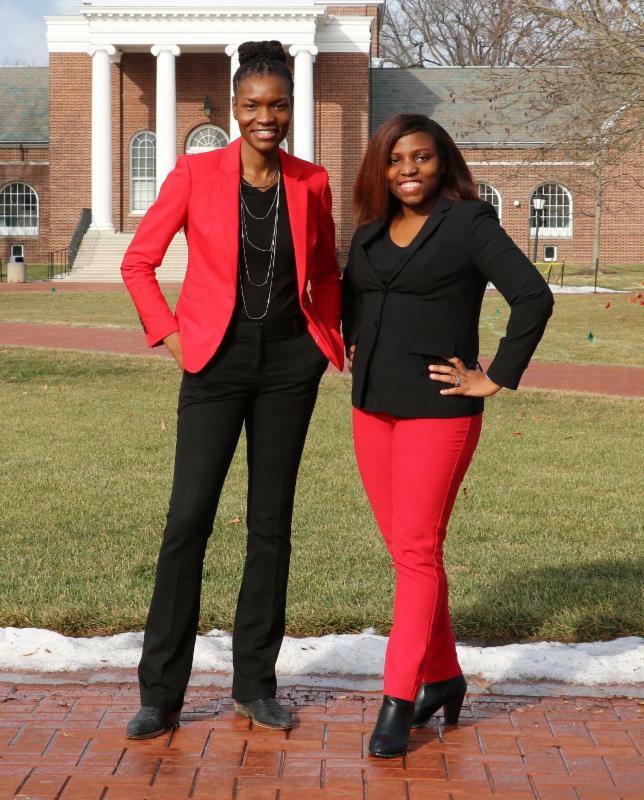 To support the use of culturally responsive social emotional learning instruction, Drs.Tia Barnes and Bridgette Johnson, (pictured right to left) have received funding from the CSD/DCTE Collaborative Grant Program to support their study of teacher candidates’ emotional intelligence, cultural intelligence, and their self-efficacy in using culturally responsive practices in teaching social emotional learning skills.They will collect online surveys from current juniors and seniors in the Early Childhood Education program on their cultural intelligence, emotional intelligence, and self-report of their competence in using culturally responsive practices. 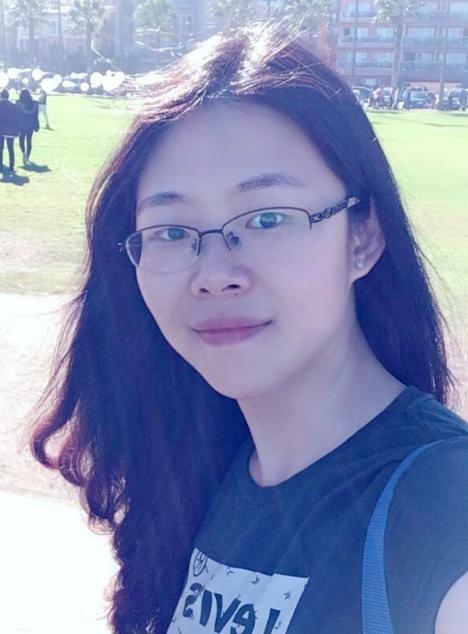 Di Liu is an HDFS funded graduate student in the Professional Development Department of the DIEEC. Di is using results from her research thesis to help revise the assessment tools measuring the effectiveness of a series of PD training sessions. Di is very excited to see her research affect practice, her ultimate goal of doing research. Last semester, Di completed her first research study, Exploring Chinese Adults' Perceptions of Children's Play Using a Mixed Methods Convergent Design. She has received a travel grant to present the study at the March 18 TASP conference. 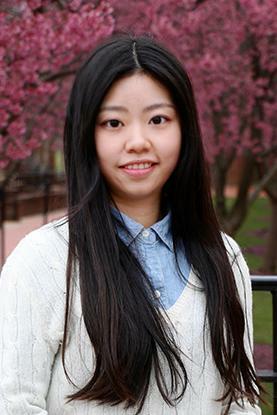 Jing Tang is an HDFS funded graduate student in Delaware Stars for Early Success . According to Jing, this assistantship has given her valuable opportunities to work with children and families, conducting several studies to help improve the quality of early child care programs. Jing recently finished her Master thesis, Examining Factors Affecting Family Child Care Achievement in Delaware Stars, under the direction of Dr. Rena Hallam. Her work shows the importance of non-parental child care quality on children’s development. Jing has also learned various statistics skills and research methodologies through her HDFS coursework. "Everyone from the HDFS department has helped me a lot in language, research, and life", says Jing.